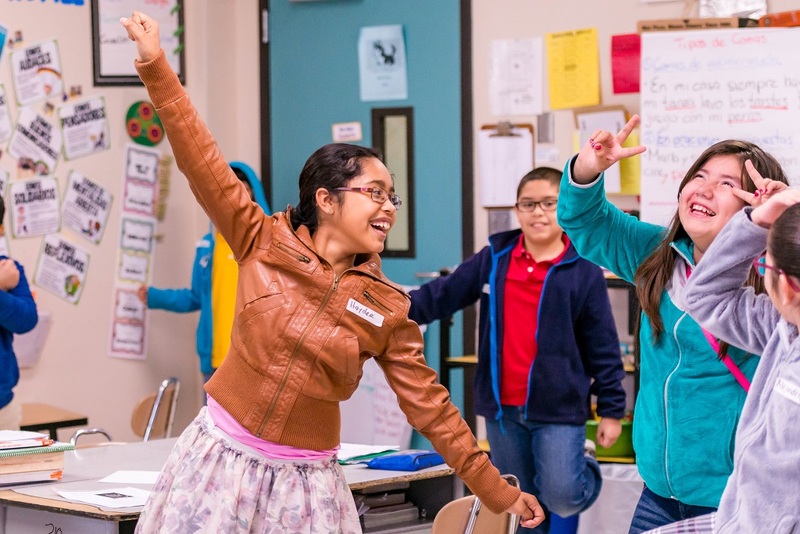 Alley Theatre's premier Arts Integration program is designed to energize core subjects for every student - especially those with the most unique learning styles. 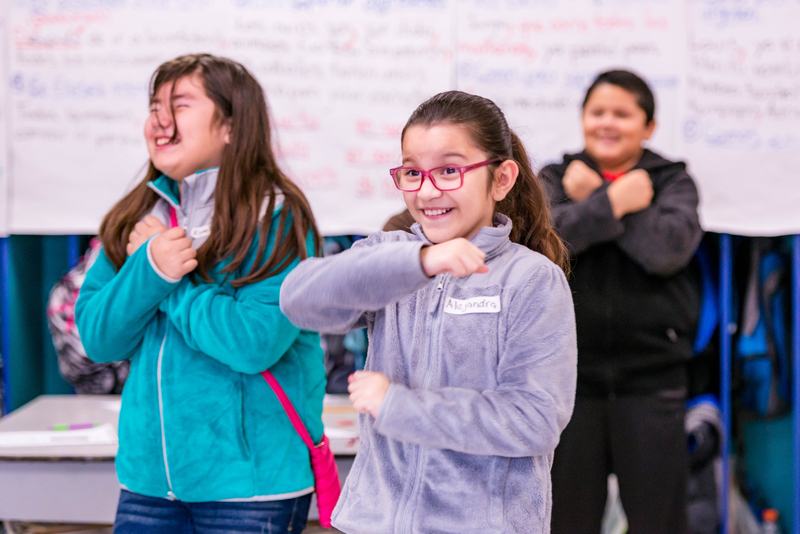 STEM curriculum is brought to life side-by-side with THEATRE concepts, boosting comprehension of abstract science and math lessons through kinesthetic learning and storytelling. - Watch your students engage like never before while gaining the academic and social skills necessary for success in the 21st-century classroom. Prices are based on 10-day residency, working with a whole grade level. All prices are based on number of classes and tailored to each school’s scheduling needs.